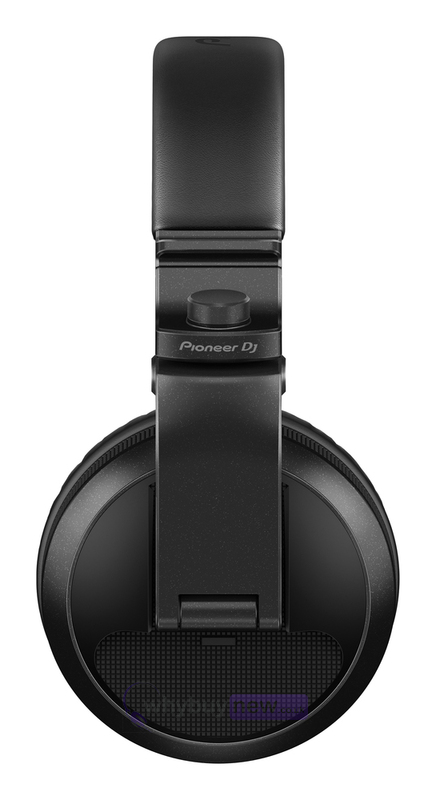 The Pioneer HDJ-X5BT-K is the metallic black version of Pioneers new bluetooth DJ headphone range. 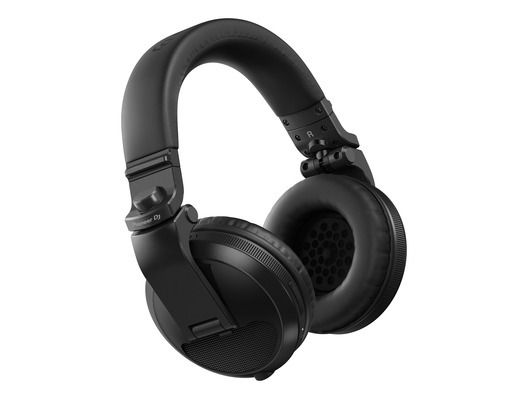 These headphones offer all the same great features as the Pioneer HDJ-X5 DJ headphones but have also included bluetooth compatibility! 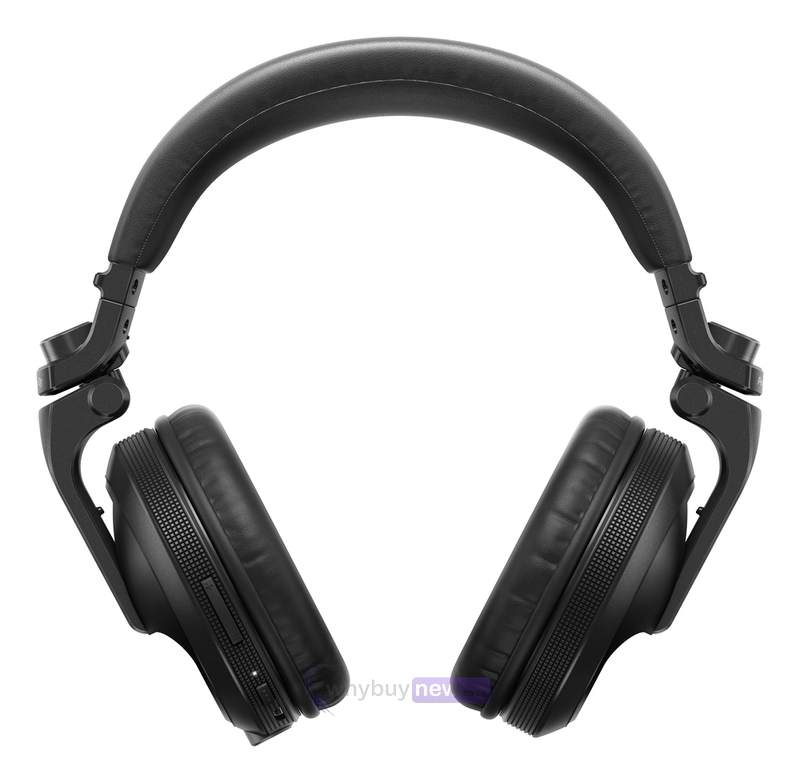 This means that not only can these headphones be used for the primary function as DJ headphones but they can be used for portable audio or for phone calls while you're on the go. Now, more than ever, DJs need equipment that's flexible and helps them to practise, prepare and perform wherever they go. 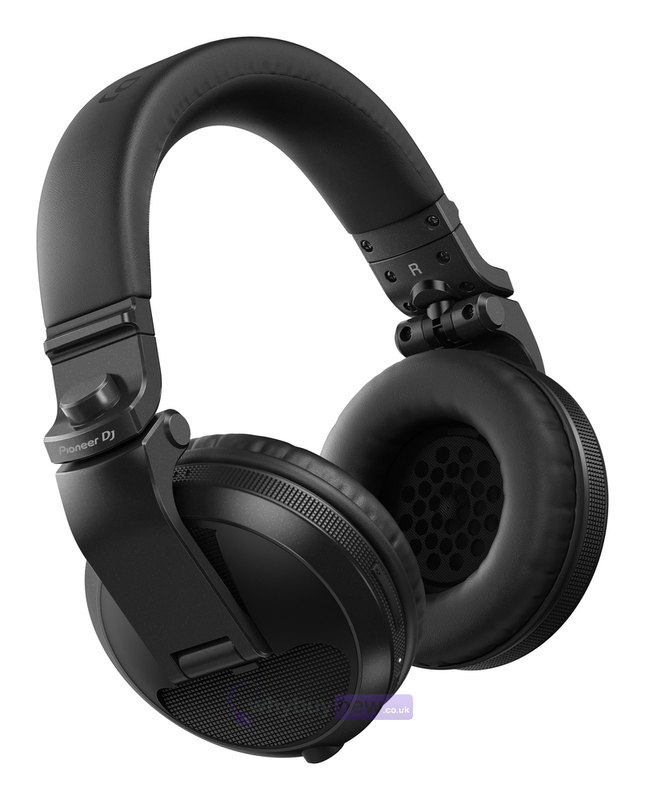 Thanks to their Bluetooth connectivity the HDJ-X5BT headphones make it easy to monitor music in any situation whether you're at home or on the move and when you connect the included cable you can use them for comfortable DJ'ing in the club. 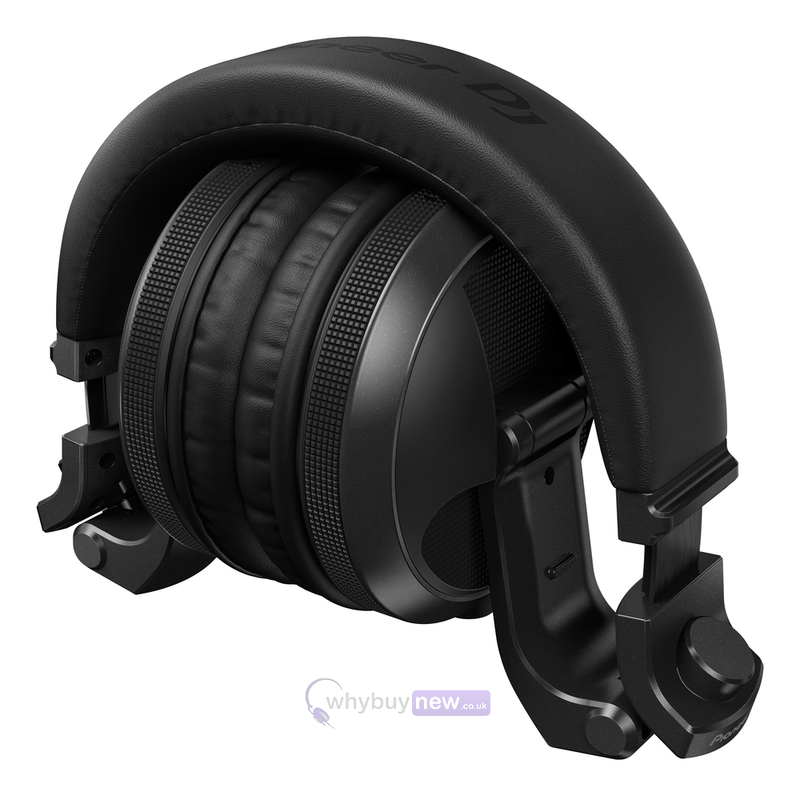 Whether you go wireless or not, the HDJ-X5BT headphones offer the same outstanding audio quality, durability and functionality as the original HDJ-X5 model.